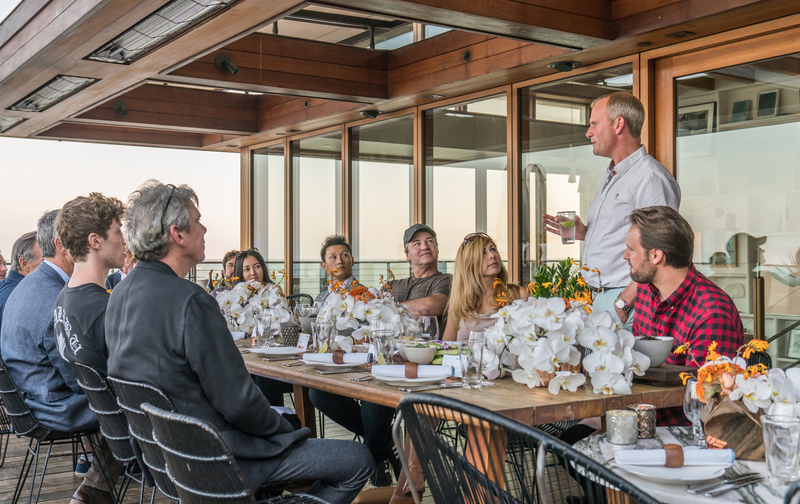 McLaren Beverly Hills brand manager Chris Blank also hosted a featured presentation at DEW Expo. 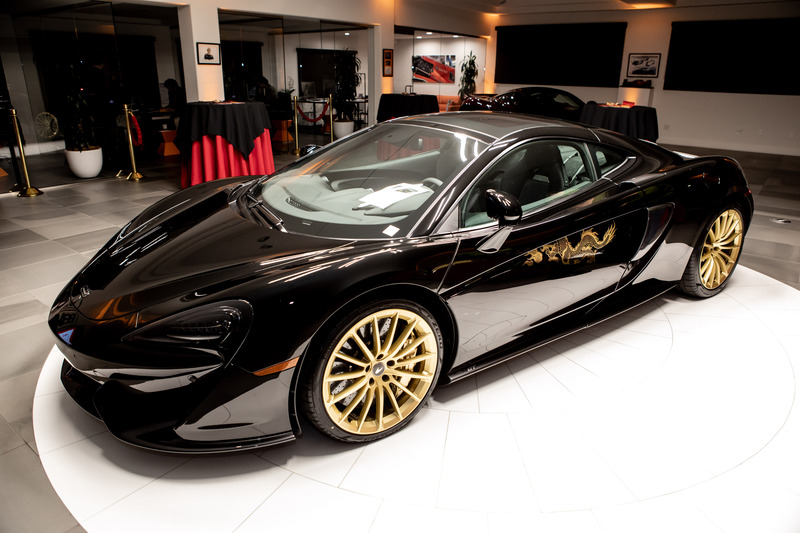 Blank, who has been a force within McLaren since the brand first introduced its street-legal automotive division in 2012, shared his experiences within the McLaren franchise. 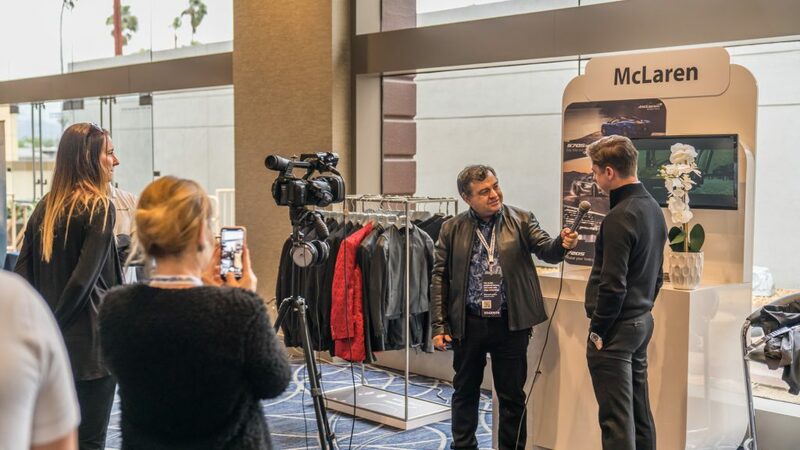 As brand manager for McLaren Beverly Hills since O’Gara Coach’s acquisition in December 2017, Blank has helped propel McLaren Beverly Hills to globally-recognized success. 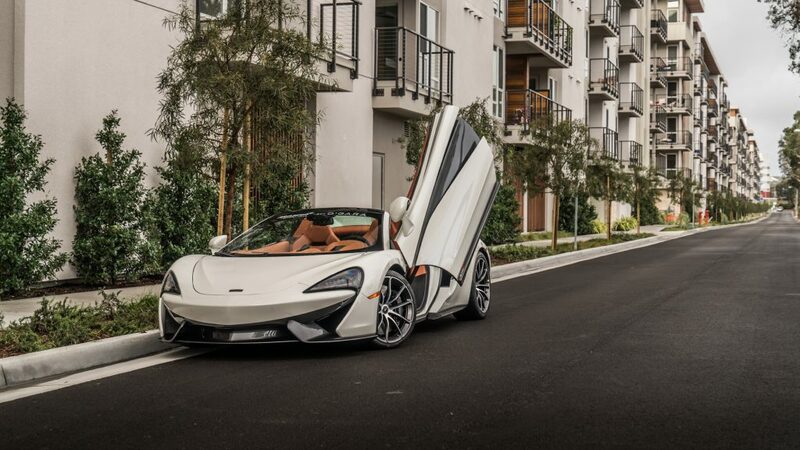 In the past year, McLaren Beverly Hills has seen a 191% increase in sales, leading the store to become the number one McLaren retailer in the world in 2018. 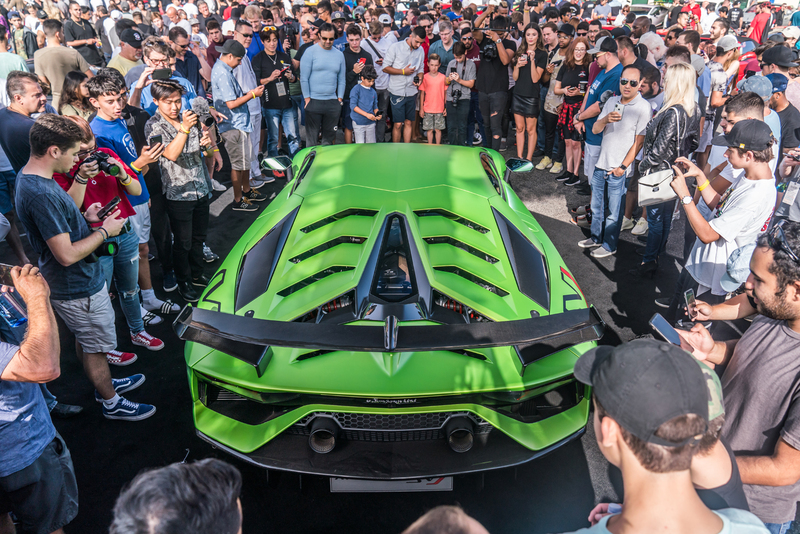 While many automotive manufacturers are still adapting to shifting industry trends and consumer expectations, McLaren is paving the future of automotive engineering. 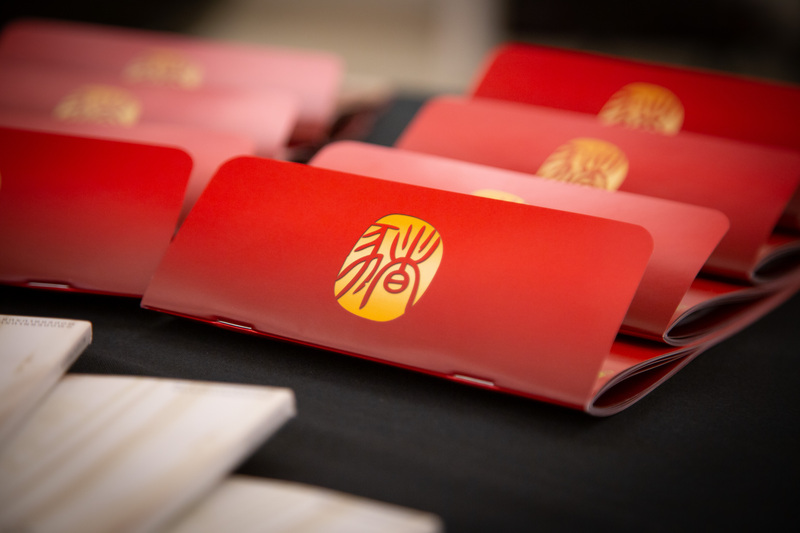 McLaren Applied Technologies, a division of McLaren Group, has diversified itself in high-technology, including involvement in industries including healthcare, public transport, automotive and motorsport. McLaren’s success in technology is embedded in the brand’s racing history, thanks to its long-proven capabilities on the world’s racetracks, and the continued innovation necessary to compete in Formula 1. This penchant for expansion allows McLaren to recruit top engineers, scientists and data analysts, and apply this technology directly to their innovative automotive division. 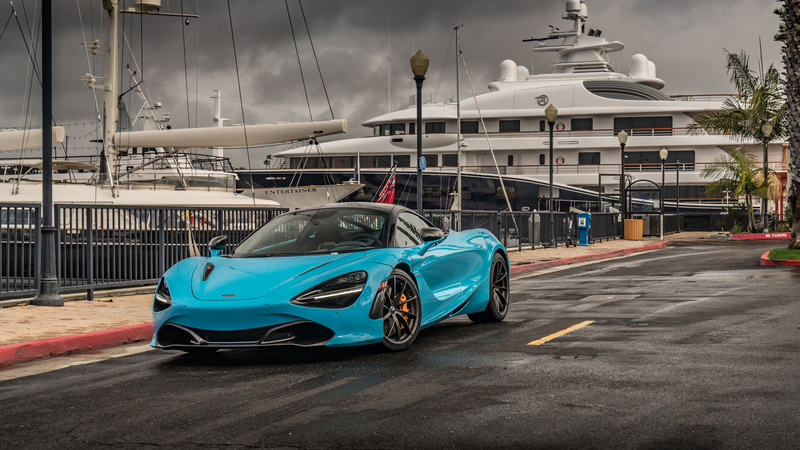 To showcase McLaren’s technological achievements, McLaren Beverly Hills displayed a 570S Spider in Pearl White and 720S in Fistral Blue at DEW Expo. 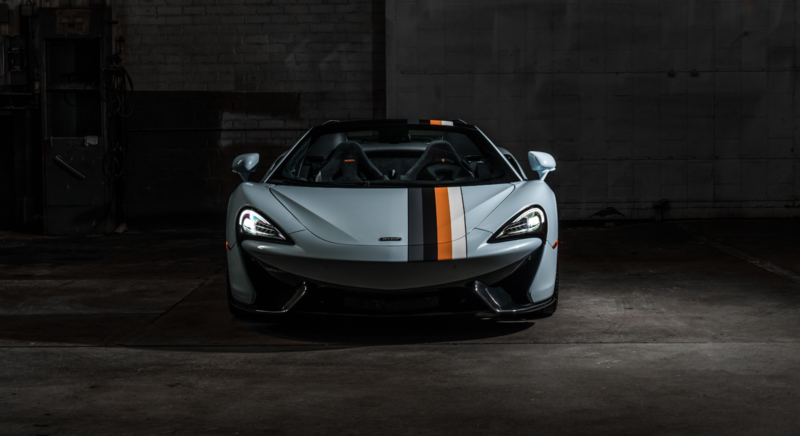 Guests also had the opportunity to drive the cutting-edge Silver 570S Spider, Azores 720S or 600LT in signature McLaren Orange. 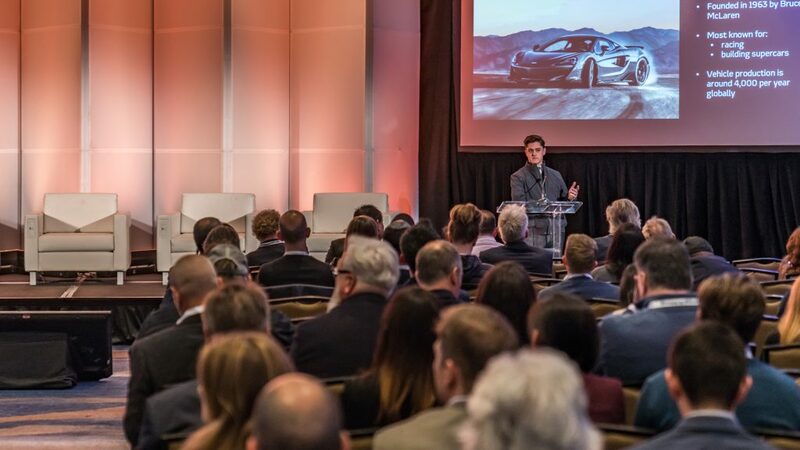 For attendees who wished to learn more about McLaren’s latest engineering advancements, a team of McLaren product specialists offered insight into the technology propelling the British automotive brand forward. 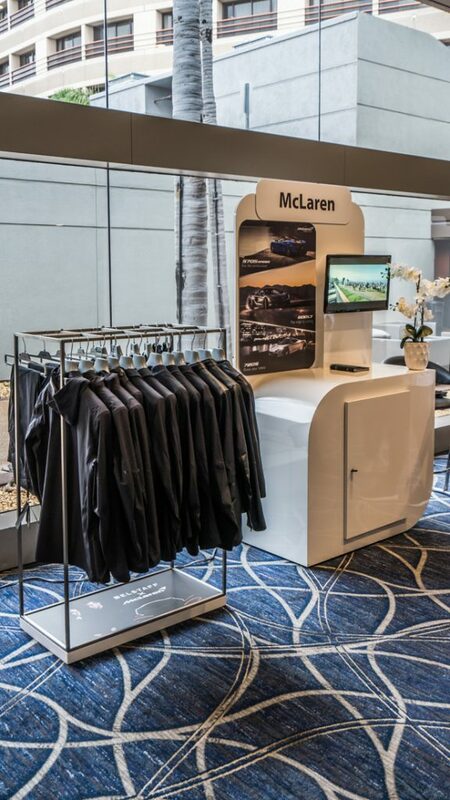 In addition to experiencing the latest McLaren selection, attendees also had the opportunity to shop the McLaren x Belstaff technical apparel collection at an on-site pop-up boutique. The driver-inspired collection embodies the characteristics of both McLaren and Belstaff, with precision and engineering at the forefront of design. 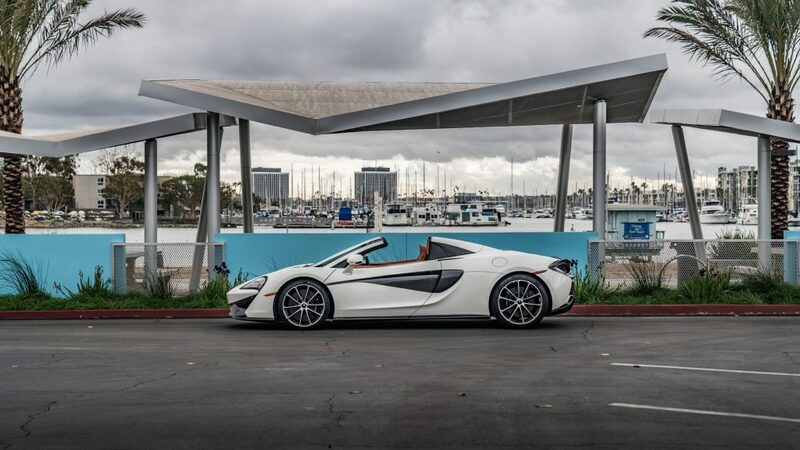 For more information on the latest McLaren automotive technology, call McLaren Beverly Hills (833) 753-3134, or stop by the McLaren Beverly Hills showroom at 8833 W. Olympic Boulevard, Beverly Hills, CA 90211. 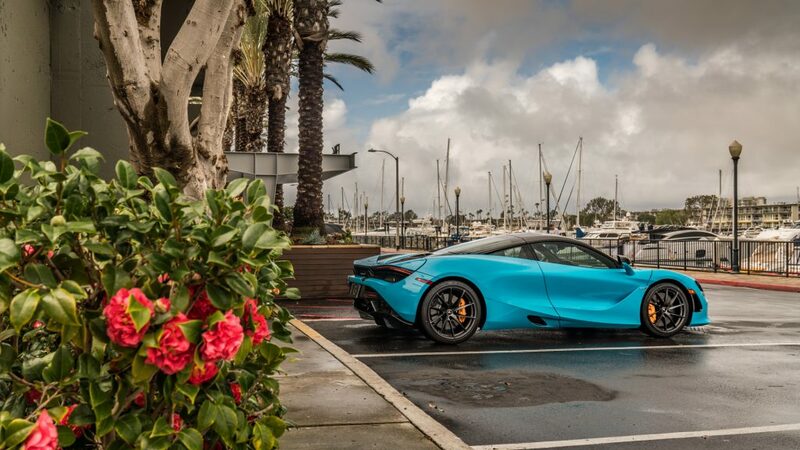 This entry was posted on Monday, February 11th, 2019 at 11:21 pm	and is filed under Events, Featured Cars, McLaren. You can follow any responses to this entry through the RSS 2.0 feed. You can skip to the end and leave a response. Pinging is currently not allowed.